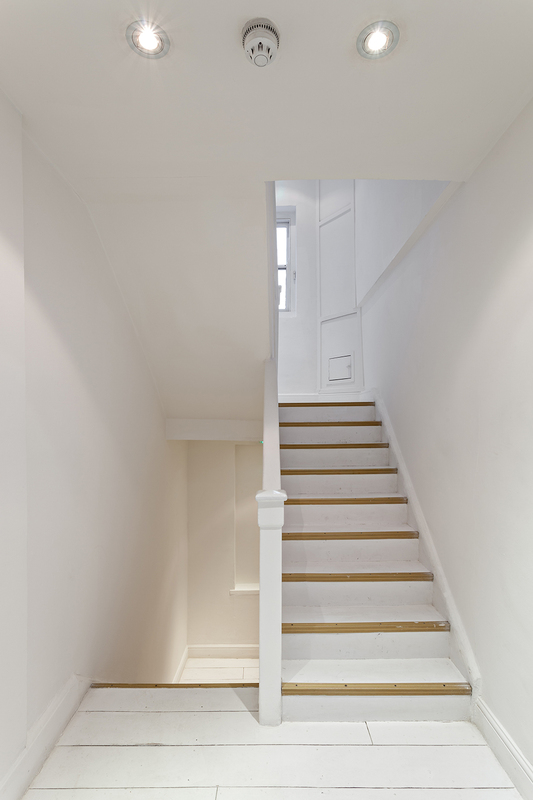 "A BLANK CANVAS THAT TURNS INTO ANYTHING"
19 Greek Street is a six-floor Victorian townhouse nestled among Soho’s sought-after private members’ clubs, hip bars and restaurants, and trendsetting boutiques. The space offers a flexible layout, which can be hired in full or in part, with a total capacity of 120 standing. The building lends itself brilliantly to pop-ups, product launches and brand presentations, as well as gallery shows for art and design. 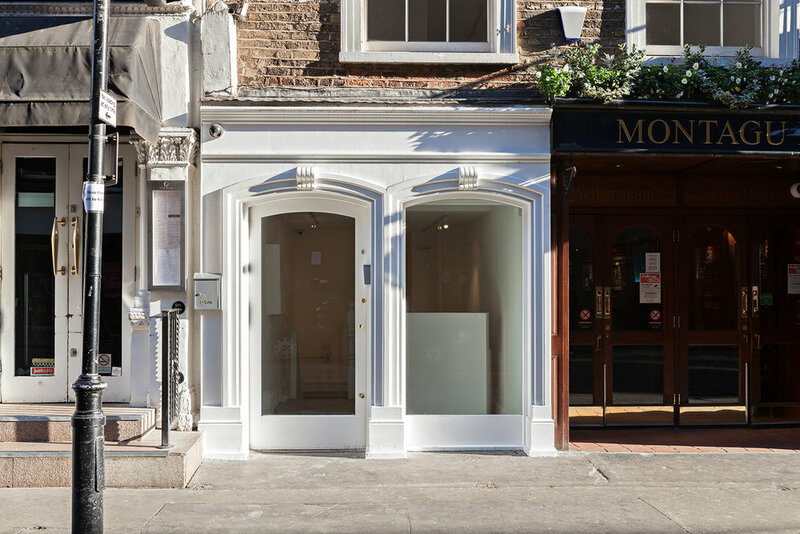 19 Greek Street has been mentioned in the same breath as trendsetting venues Corso Como 10, Rossana Orlandi and Colette. What differentiates us is our ethos: we are a gallery committed to social inclusion and a greater collective awareness of sustainability and ethical issues. In between our own exhibitions, we’ve worked with a myriad of clients in fashion, beauty, lifestyle and media. Hosting events ranging from brand launches to private members’ clubs, we've attracted an enviable client list. 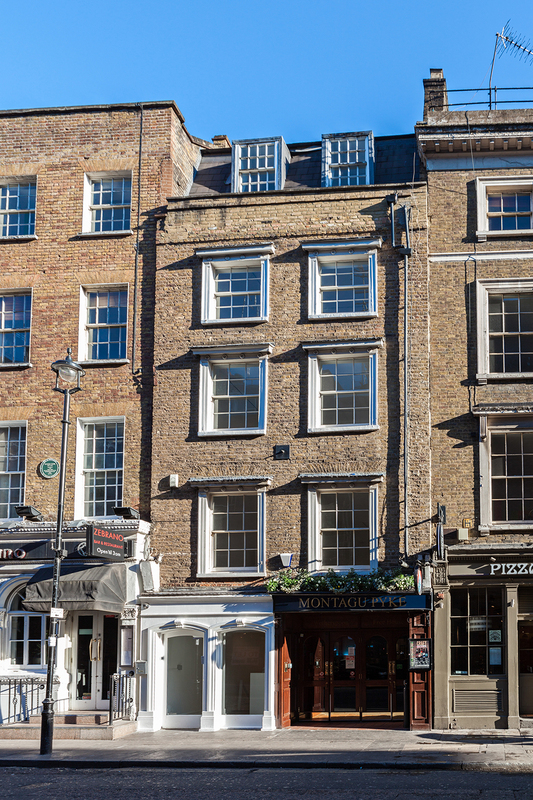 Occupying a coveted address in the heart of London's Soho, we're nestled between hip bars and restaurants, and soughtafter clubs such as Soho House and The Groucho. Our highly praised exhibitions have presented leading-edge objects and ideas by designers often working under the radar. This has earned us an international reputation for the quirky and unique among the design cognoscenti. 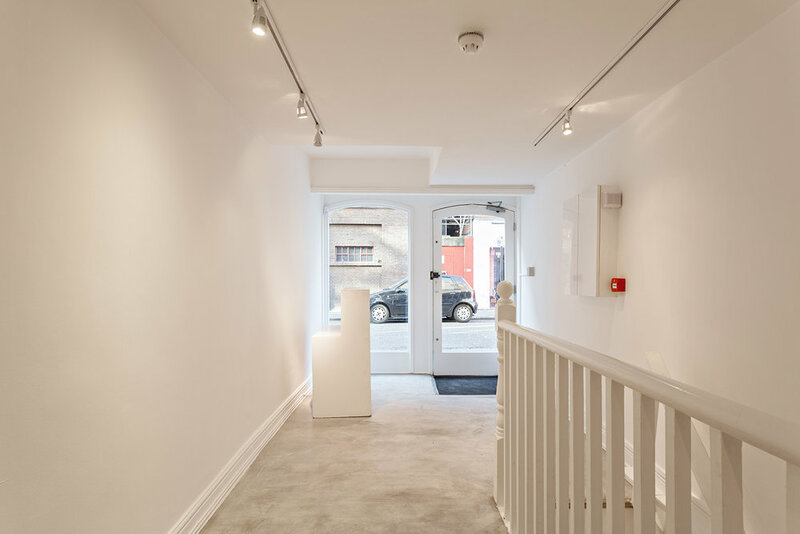 Our bright, airy six-floor Victorian townhouse turned contemporary gallery exudes an alluring mix of history, character and cachet. As well as being lauded in influential media publications, the gallery has featured consistently in style-savvy London city guides produced by the likes of Wallpaper*, Louis Vuitton and The Spaces.